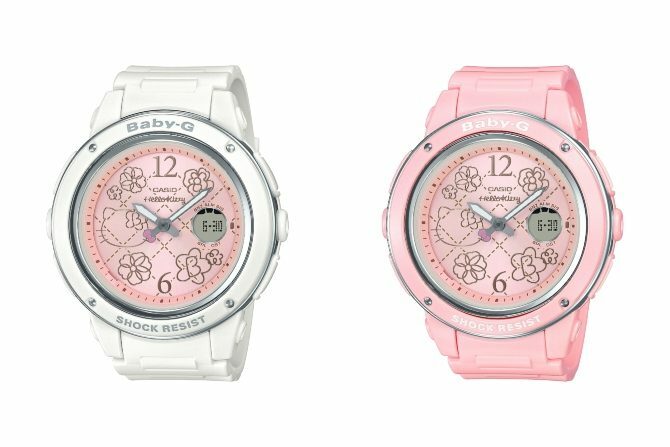 Baby-G’s newest collaboration with the beloved Sanrio character, Hello Kitty, is inspired by the Hello Kitty Pink Quilt Series, which was popular among the young women in Japan in the 1990s, at the same time when the watch brand made its debut. 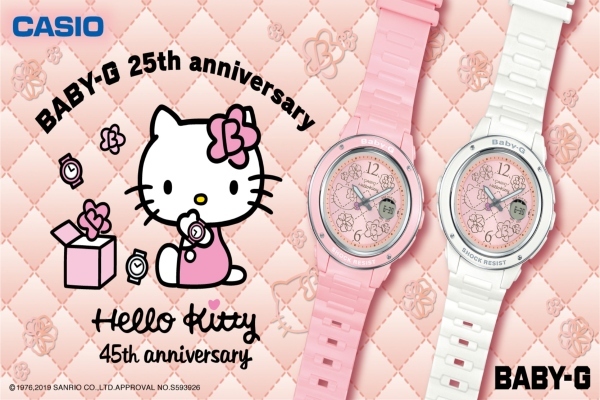 This latest watch is a milestone collaboration model between the brands, as Hello Kitty turns 45 this year, and BABY-G, which also celebrates 25 years as a brand. The watch’s elegant design features a large round face and metal details. 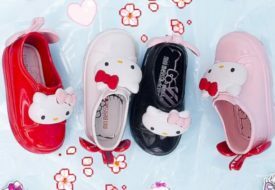 The dial has a quilt-stitch pattern, a nod to the Hello Kitty Pink Quilt Series, with flower-shaped metal pieces that serve as a throwback to the Hello Kitty of the 1990s, all while giving it a grown-up look. To celebrate the anniversaries of both brands, the letter “B” for BABY-G has been incorporated into the flower on the dial at the 5 o’clock position, while Hello Kitty’s face adorns the dial at the 9 o’clock position. The case back is engraved with a special drawing of Hello Kitty wearing a watch and designed with a flower featuring the letter “B” for BABY-G. 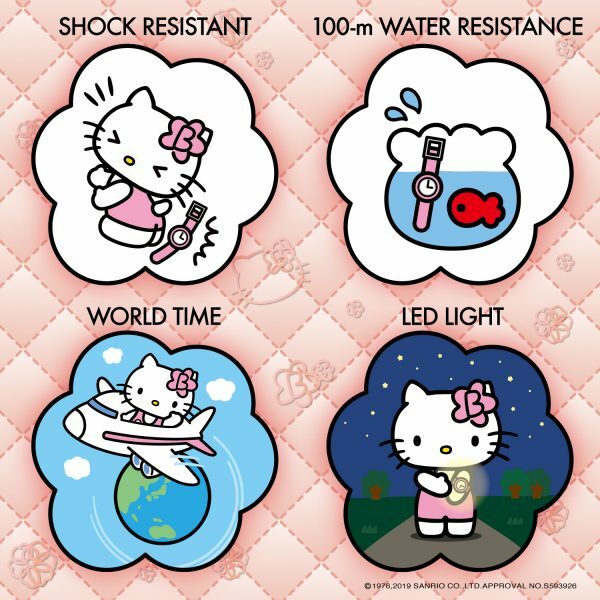 Some of the features that this watch model carries, as depicted by our beloved Kitty here! 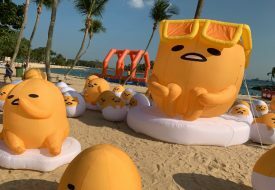 The collaboration watch model is expected to be released in March 2019, with price and arrival of the watch being announced on Baby-G Singapore’s Facebook page.